What Services & Products Do We Offer? All Reptiles offers a wide selection of exotic pet reptiles, amphibians, and invertebrates as well as 13 different types of live and frozen feeders. 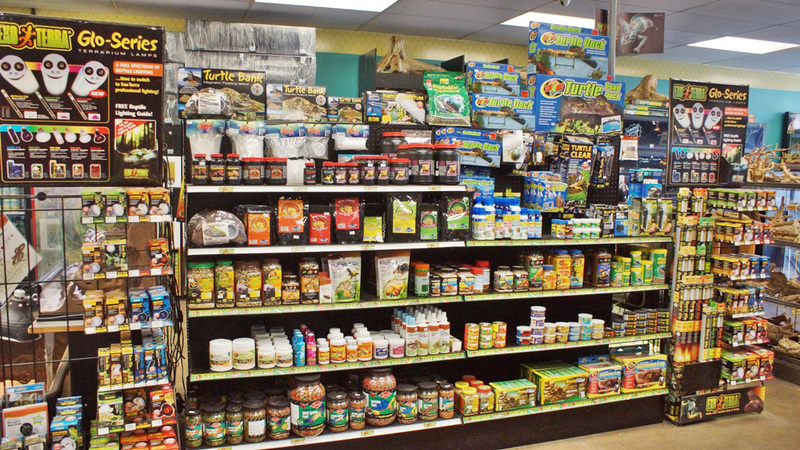 We carry full lines of specialized reptile products including up and coming items that are not yet available at general pet stores. Brands that we carry include: Zoo Med, Exo Terra, Repashy, Pangea, Mistking, Spyder Robotics, Squamata, RZilla, Pet Tech, PVC Cages, THG Heat Tape, Gator, and many more! What Makes Us Unique in the Pet Community? All Reptiles provides a personal service unlike any other in this industry. We cater to a niche market which is rapidly becoming more mainstream every year and growing in demand by children, young professionals, and whole families alike. We are incredibly open to the public about how we run our business and even have an on-site breeding room open to the public where you can see all the magic happening right before your eyes! When Did We Start Our Business and Why? 2008 was the year it all started when a few friends got together and decided that our community needed a place to go where reliable information can be obtained for exotic reptile pets. Reliable information and a steady supply of feeders was something that was both hard to find and very expensive until All Reptiles was set up as a node of collective information and experience. 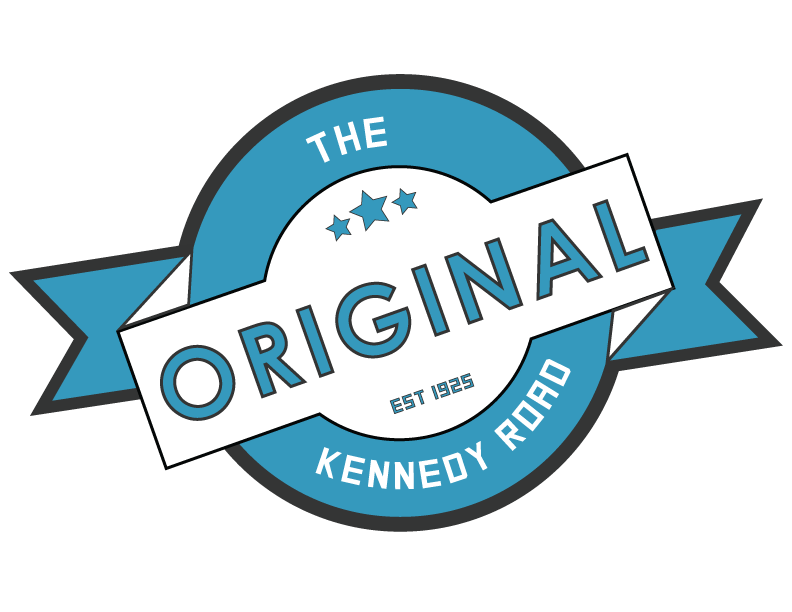 Since then, 2 of 3 of the original owners have moved on to other endeavours but Karen is still here and is taking it to new levels every year! How Does Our Business Support the Local Community? All Reptiles is a firm believer in captive bred animals and supports all local breeders in order to diminish the need for importing wild caught animals. 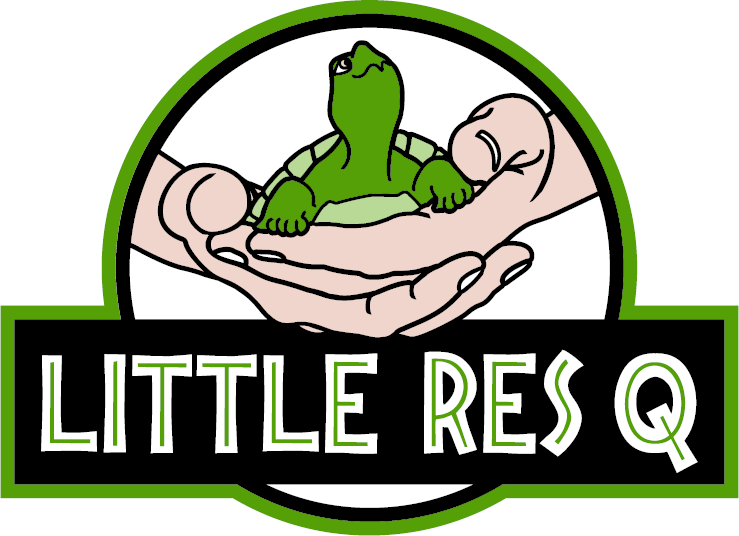 We are also avid supporters of reptile rescue groups such as Little RESq as well as the Toronto Humane Society and the SPCA. We promote responsible ownership and ongoing education for all our staff and customers alike. We also occasionally offer free seminars on various reptile essentials such as proper sexing, husbandry, breeding, and illnesses. The All Reptiles staff is always eager and willing to help you out even with the most trivial of tasks. It is only here that we have heard and seen it all and there is no request or question too strange for us to tackle. Our love and passion for reptiles ensure that the health of your pet is of utmost importance to us and in cases where we really cannot help you we know exactly where to point you in the right direction. We know that reference to dependable and credible reptile vets and rescues is important too! We are also a very dog friendly store as you would know right away when you walk in and an immediately greeted by Soleil the German Shepherd/Dane, who is a rescue as well.